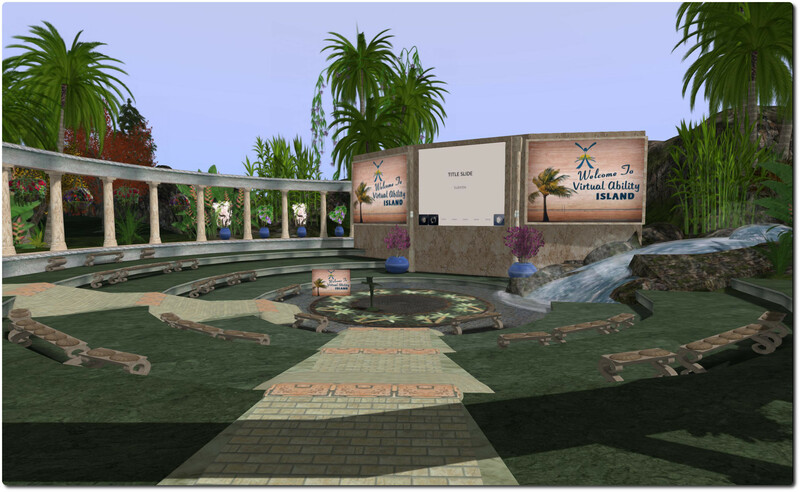 On Sunday September 7th, Virtual Ability Inc., announced the 4th International Disability Rights Affirmation Conference (IDRAC) take place in Second Life on October 3rd and 4th, 2014. The theme for the 2014 conference is “Technically, we’re accessible… right?” Exploring True Inclusion in the Digital World. The conference will take place at the Sojourner Auditorium on Virtual Ability Island, and I’ll be covering the programme and speakers through these pages as they are announced. In the meantime, those wishing to know more about the conference, its focus and aims, should contact sister@virtualability.org or Sister Abeyante in-world. Now open at MIC Imagin@rium is Mexi Lane’s installation, That’s Italy, a curious piece combining elements from a previous work, with the hulk of a ship, containers and … hovercraft. Draw closer still, and the cargo reveals itself to be somewhat unusual; while the metal hulks of containers sit in the water, the majority of the seaborne cargo is tiny houses, more of which are jumbled on the freighter’s tired deck and scattered in her rusting hold – the Italy is clearly a vessel that has seen better days. Buoys mark the ship’s location, red lights winking as if in a baleful warning, “keep away! Keep away!” Seagulls wheel over the ship while, when seen from certain angles, the MIC Imagin@rium island forms a backdrop, it’s Roman style adding further depth to the piece to the enquiring mind, conjuring images of seafaring accidents which have scarred otherwise picturesque coastlines. Metaphor is certainly here, and richly layered as well, both with the piece as it is seen and in how it has been put together. Is it, for example, perhaps a commentary on how our consumer-driven need, represented by the little houses, is impacting the world through pollution (the oil drums floating amidst the flotsam) and man-made disasters (the wreck of the Italy itself?). Or is the fact that a portion of the piece – the houses – are re-used from an earlier work, now all carefully re-textured, a commentary on the need to recycle, to re-use and so reduce to potential burden we place on this world in dealing with our waste and rubbish? The best way to drawn any conclusions is to visit That’s Italy for yourself. Oh, and the hovercraft, mentioned at the top? They’ your transport out to the wreck, if you wish; just keep in mind that the warning buoys I referred to are there not only to warn passing ships away from the wreck, but also to alert you to the presence of the region boundary. 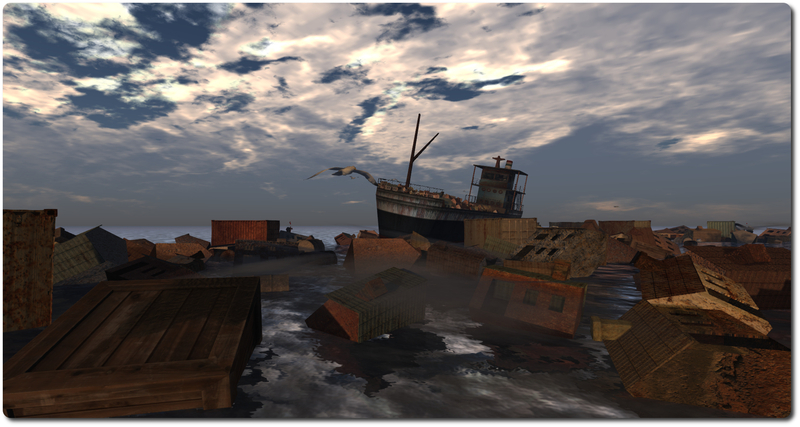 Following the release of Singularity 1.8.6 on Thursday September 4th, Replex, the viewer led by Latif Khalifa and based on Singularity, updated on Saturday September 6th to version 1.0.0.6229, the first full release of the viewer. Replex is available in Windows and Linux 32-bit and 64-bit version, and a Mac version and is compatible with OS X 10.6 and newer, Intel CPUs. 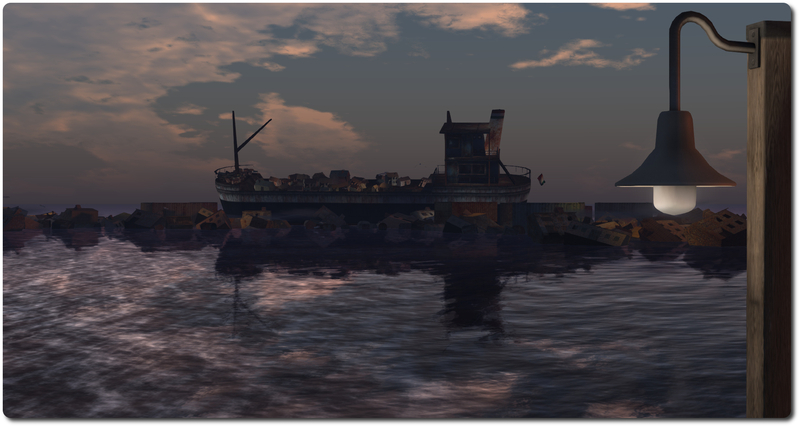 Note that the download page contain additional notes relating to the Linux version of the viewer. I’ve not had the opportunity to take Replex for a thorough test drive, but the Alpha version was stable and nicely packaged, and I see no changes on that front with this release. 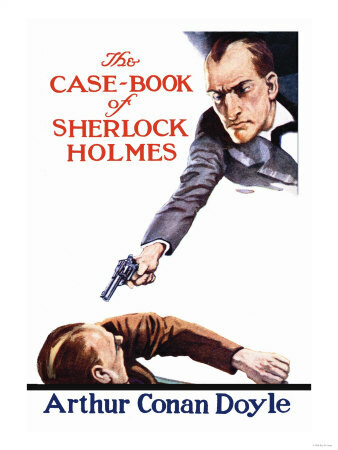 Caledonia Skytower, Corwyn Allen and Kayden Oconnell once again open the pages of The Casebook of Sherlock Holmes, the final set of twelve Sherlock Holmes short stories first published in the Strand Magazine between October 1921 and April 1927. With these words, John Watson once again finds himself plunged into a new mystery at the side of his long-time friend, Sherlock Holmes. The year is 1896, and Holmes has asked Watson to attend 221B Baker Street to listen to the story Mrs. Merrilow has to tell of her lodger, Mrs. Ronder. Horribly disfigured, Mrs. Rounder is the surviving victim of a terrible accident after a circus lion somehow got loose and savaged her and her husband – killing him. To find out more, be sure to turn up on time for a spot of afternoon tea at Baker Street! Join Caledonia Skytower for some more Summer Magic at the Golden Horshoe at Magicland Park. 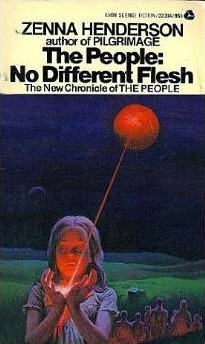 Zenna Chlarson Henderson was one of the first female science-fiction authors, having started reading publications such as astounding Stories from the age of 12, and becoming a popular author in the 1950s and 1960s. She is perhaps best known for her The People stories, which focus of a race of human-like aliens forced to flee their homeworld due to a natural disaster, and some of whom arrive in the American southwest shortly before the start of the 20th century. The People have the very best of human qualities: love, gentleness, spirituality; and also special powers of healing, levitation, telekinesis and more, who wish only to preserve their home culture and beliefs amidst a world which, despite their human appearance, does not understand them. Henderson’s tales about The People ran to some 17 stories which examined the lives of The People, their past on their homeworld, their attempts to live quietly on Earth, their interactions with their human neighbours, all told in a beautiful, moving style. Why not join Gyro Muggins to learn more as he resumes their story through the pages of The People Deluge? 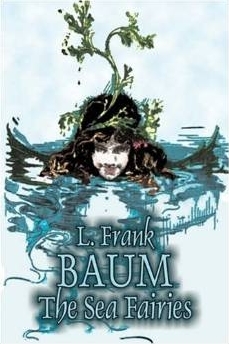 Lyman Frank Baum is best known for his Wizard of Oz novels. However, over the course of his life he wrote some 59 novels (including four “lost” novels), 83 short stories and over 200 poems. The Sea Fairies, first published in 1911, was intended to be the first volume in a new series of stories after Baum had “finished” the Oz series with the Emerald City of Oz. It tells the tale of young Mayre Griffiths, known to all as Trot, who lives on the coast of Southern California, where her father is the captain of a sailing schooner. Trot’s home life is shared with Cap’n Bill, her father’s former skipper, who has lived with the family since an accident cost him a leg. 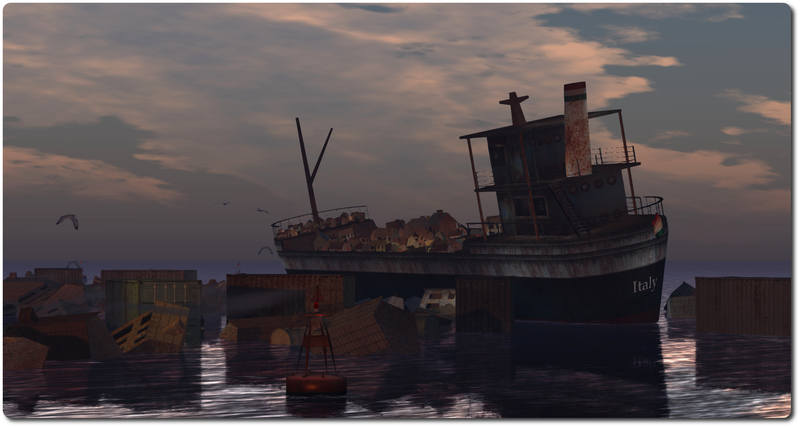 Join Faerie Maven-Pralou as she takes to the seas once more and continues this lasting tale. Join Shandon Loring at Inis-Arcain, Seanchai Library’s Celtic themed world in Kitely.